Today I wanted to introduce a new series I am starting on my blog in the New Year. 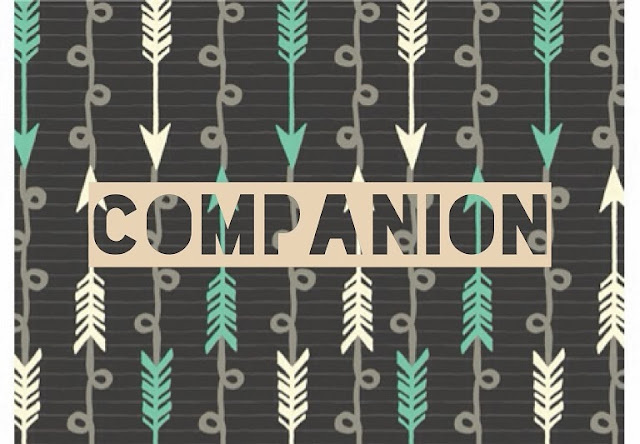 It's name: Companion. This is a series I have been dreaming of doing for awhile now but wanted to wait for the right time. The vision behind this series stems from my grateful heart and focuses on influential people in my life. This series is meant to honor and recognize the people I love most in this world and the people that have taken the time to know me and to invest in my life (in no particular order). Come here on Wednesday to read about my first "Companion Post," on Danielle Wells. I do hope you enjoy the series as much as I have loved creating it.